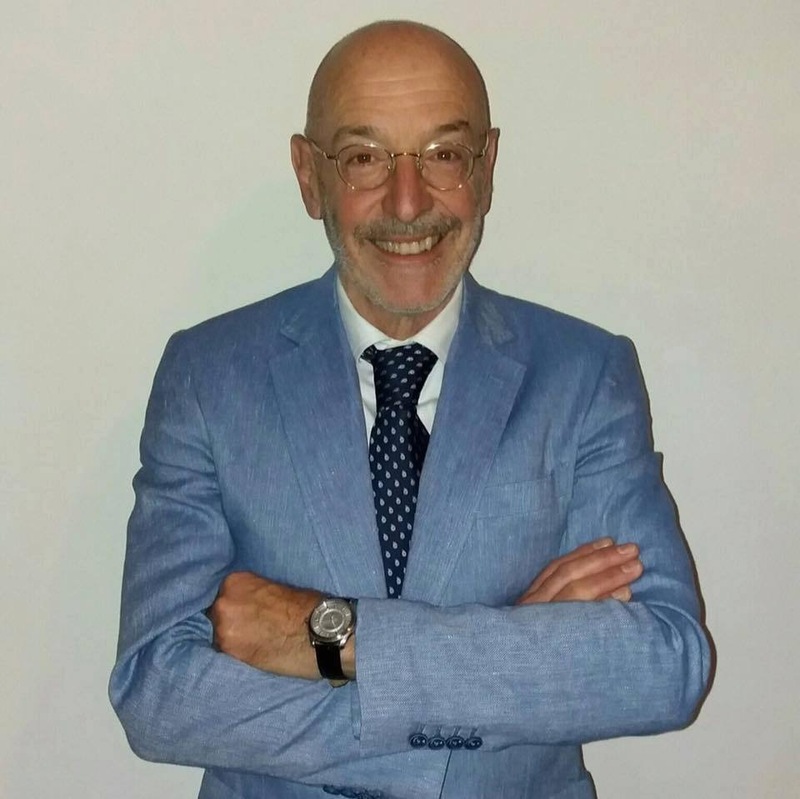 Paolo Michelini has been elected as the mayor for Bagni di Lucca for the next 5 years. I am hoping he has some new ideas and some vision for the community. This entry was posted in People and tagged Bagni di Lucca, mayor by Debra Kolkka. Bookmark the permalink. Bagni di Lucca has everything it needs to be a thriving community. Each of the beautiful villages that make up the town has its own story to tell. There are hiking tracks everywhere and cyclists love the mountain roads. The new water sports on the river have the potential to bring lots of people to the area. I hope the new mayor can inspire people to work together to move Bagni di Lucca forward. I know there isn’t a lot of money to work with, but new ideas and inspiration may make a difference. I wish him luck. Time will tell! Fingers crossed! I wish the new mayor every success. Good luck to the new mayor of the town that touches my heart. I hope he has some initiative and can move Bagni di Lucca forward. Thanks Debra, your posts keep us up to date, we wouldn’t have known otherwise who got elected into the post. We wish him well for the future. I am hoping for some good things for Bagni di Lucca.